No wonder Indian Restaurant Food is the most popular food in the UK. 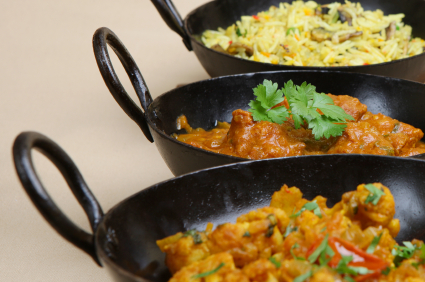 It tastes pretty good..and nowhere better than at the Bengal Merchant. Here we have maintained a classic menu based on traditional recipes, with an intrinsic understanding of the fine tuned tastes of the 21st century. 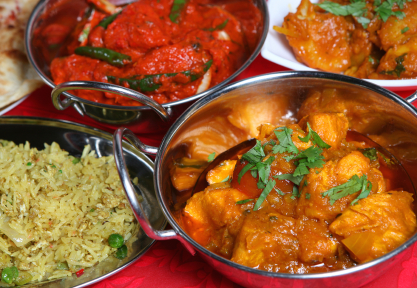 The menu for the Bengal Merchant was devised by International Award Winning Chef Azam Khan, using his culinary secrets – to keep Teesdale’s Indian food the best. Our chef offers an extensive tasty range of meals to satisfy the demanding palates of our diners, from the not too spicy subtle dishes through to those who prefer things sizzling hot. Our food aims to comfort, as well as inspire. The full restaurant and takeaway menus can be found here. Anyone who has visited India, will tell you that the curries there are not like the British version. That is true, but the main difference is that while UK curries are cooked with fat laden ghee butter, in India it is mainly cooked with vegetable oil. Only manual workers needing sustenance have the ghee version. That is why we now offer the alternate lower calories version of most of our curries. They taste just as good and most people say they can make out the tastes of individual spices more. These scrumptious, healthier options are to meet the demands of today’s health and nutrition conscious customers. Just ask for this version when you order (same price). Here are just a few examples…. 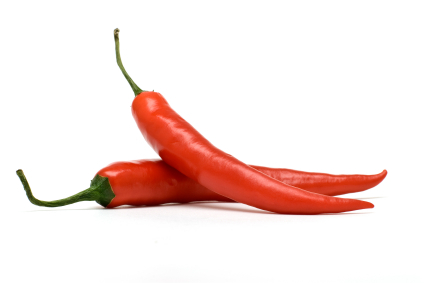 Chillies Chillies contain capsaicin, which has anti-bacterial, anti-carcinogenic, analgesic and anti-diabetic properties. It also found to reduce cholesterol levels in obese individuals. 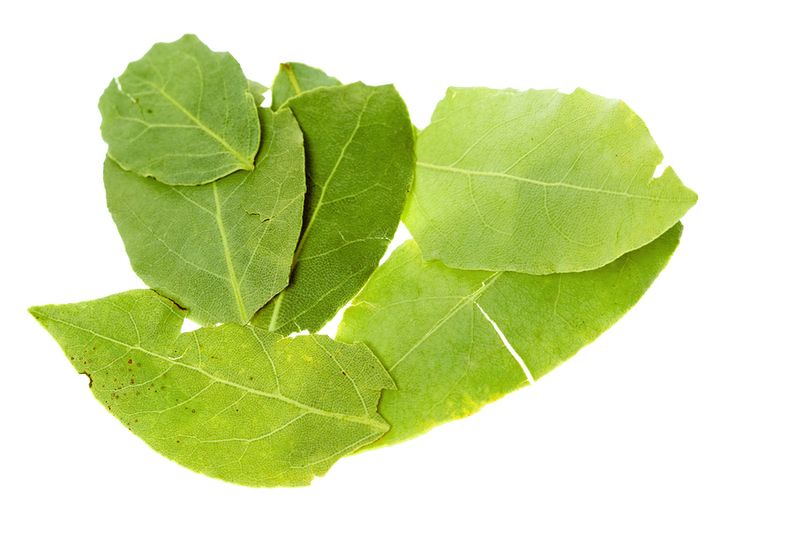 Bay Leaf Its compounds are known to have been antiseptic, anti-oxidant, digestive, and thought to have anti-cancer properties. 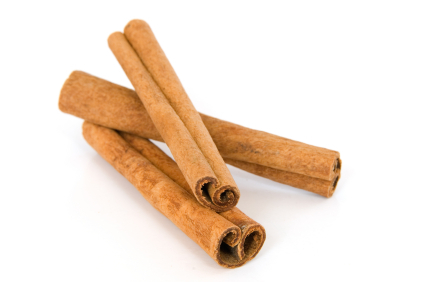 Cinnamon Cinnamaldehyde in cinnamon-sticks has been found to prevent platelet clogging inside the blood vessels, and thereby helps prevent stroke, peripheral arterial and coronary artery diseases. 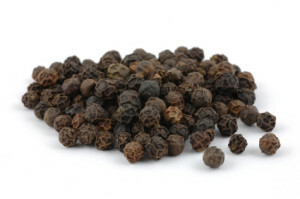 Black Peppercorns These are also rich in flavonoid polyphenolic anti-oxidants like carotenes, cryptoxanthin, zea-xanthin and lycopene. These compounds help the body remove harmful free radicals and help protect from cancers and diseases. 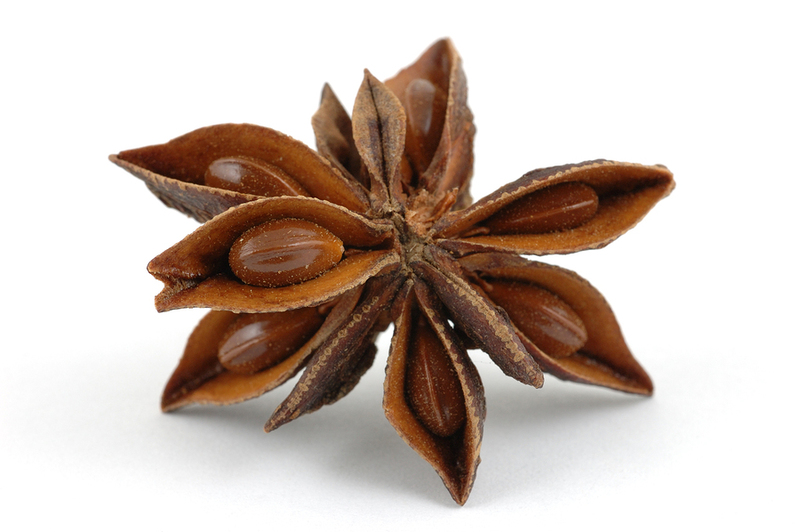 Star Anise Anise seed oil obtained from extraction of the seeds is found application in many traditional medicines as stomachic, anti-septic, anti-spasmodic, carminative, digestive, expectorant, stimulant and tonic. 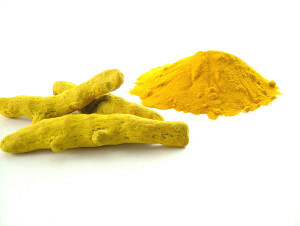 Turmeric The widely researched component of turmeric, curcumin is highly therapeutic and is used in various drugs and pharmaceutics mainly because of its immunity boosting and anti-oxidant properties. Best of all, they taste fantastic!